The Popcorn program enables your unit to do the things you want without running many fund raisers. 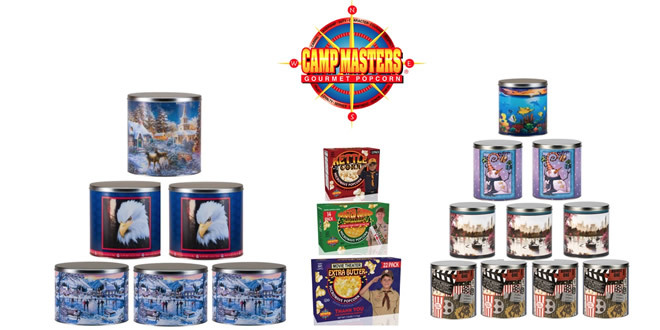 By selling popcorn in the fall, you can support an entire year of Scouting for your unit. This is an officially approved council-unit money-earning project that many packs, troops, crews and posts participate in each year.